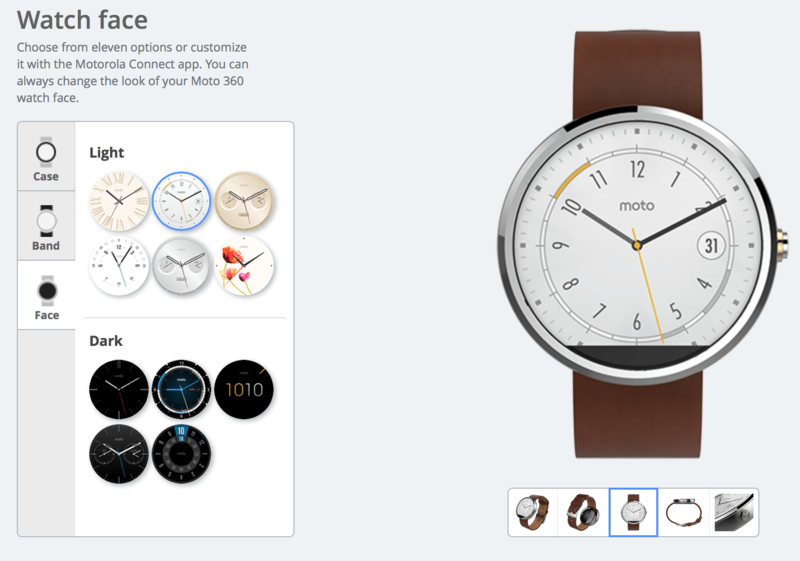 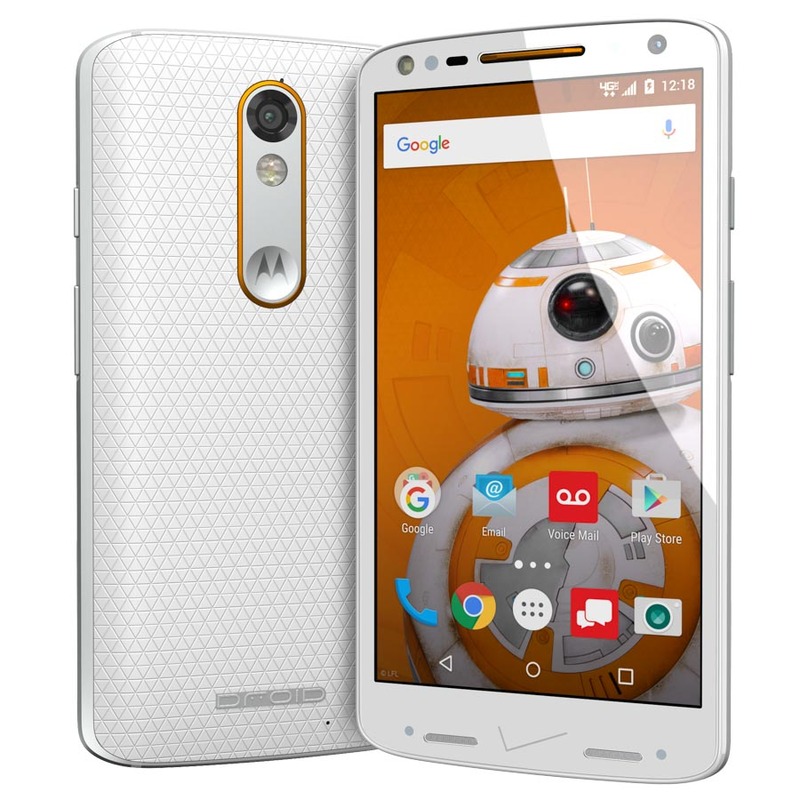 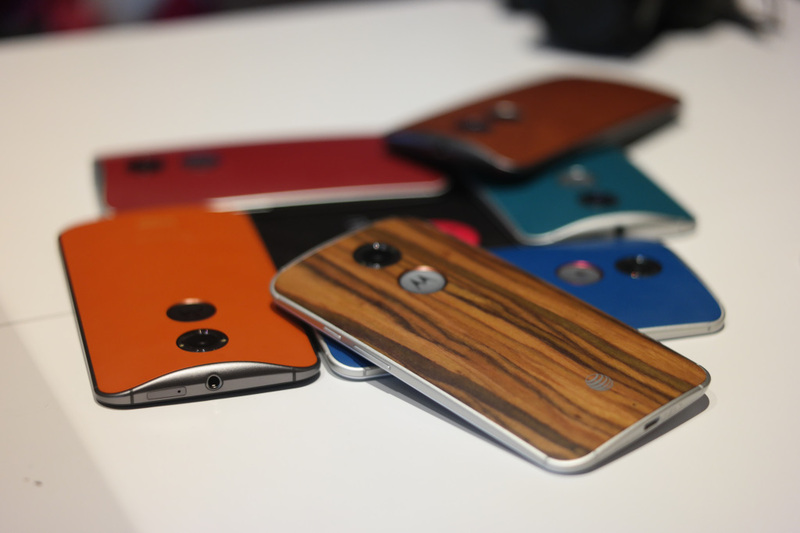 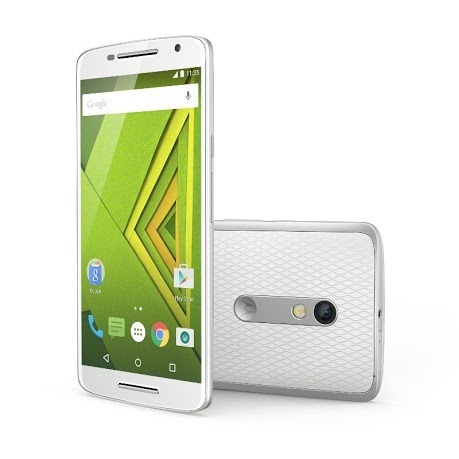 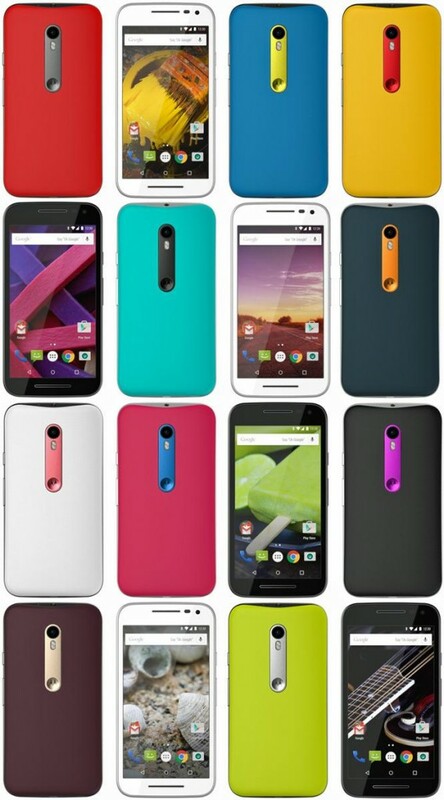 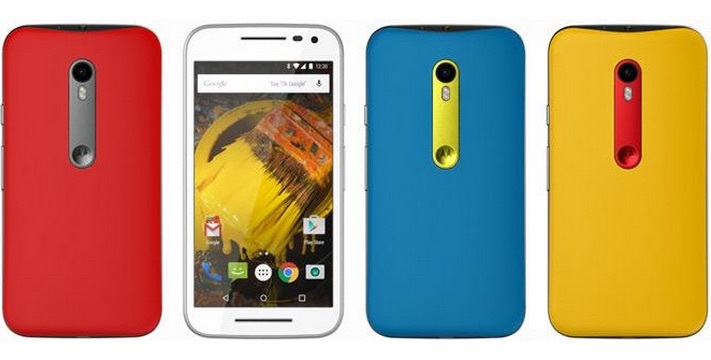 The 64GB variant of the Moto X is now officially available for purchase from the Moto Maker website. 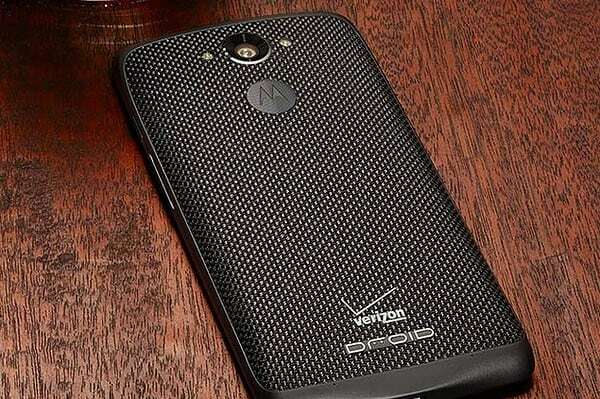 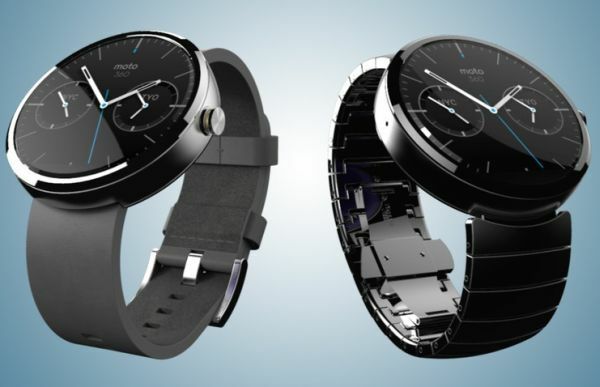 Users can opt to buy the device at full retail without contract for $449.99 or for $149.99 with a two year contract. 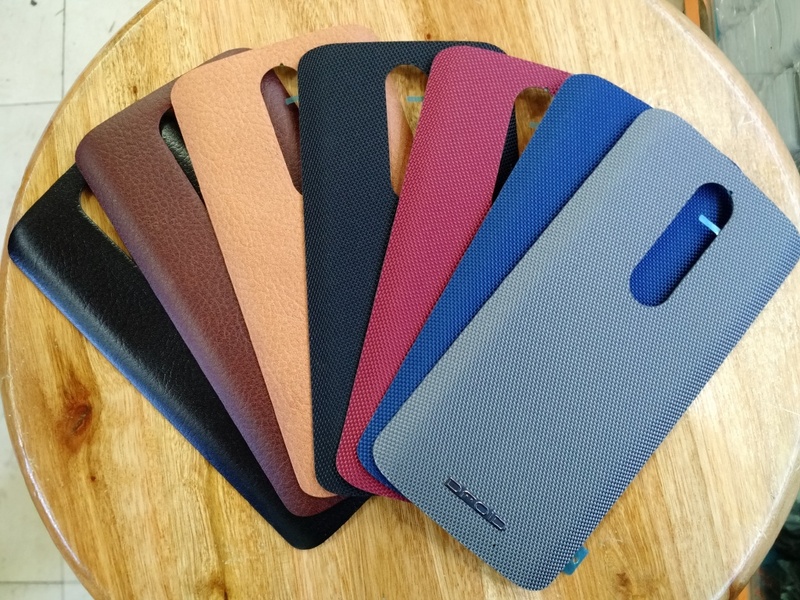 All the standard customization options will be available with the device which includes wooden back panels.